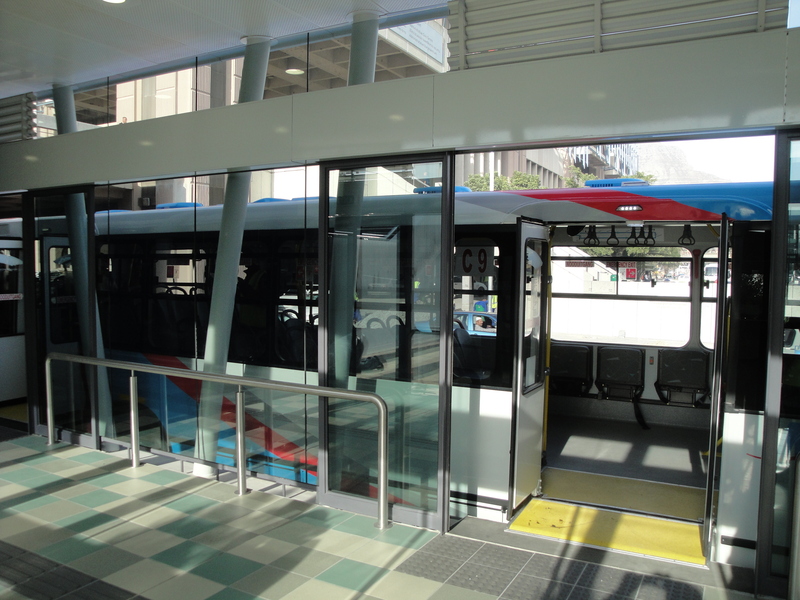 The SIS comprises various components on the station side which can include the FROST AUTOMATIC sliding door operator, the bus side and the back-end at the TMC (Central Server). 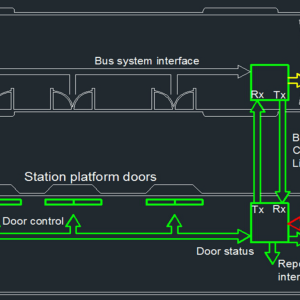 An IR Transceiver array is placed at a selected position on the station in each direction and a suitable corresponding position on each bus. 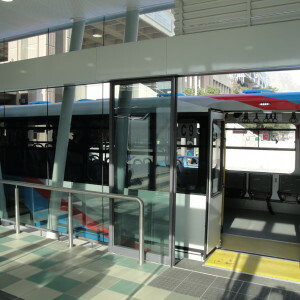 On docking of the bus in the correct stop position, the two arrays establish contact. The bus driver receives a signal that the doors are aligned and continues with his procedure to open the bus doors. This will automatically send a signal via the Frost Bus Relay Unit Board (BRU), to the station side doors which will open in accordance with the type of bus docked, and in accordance with any delays that are required for safety precautions i.e. 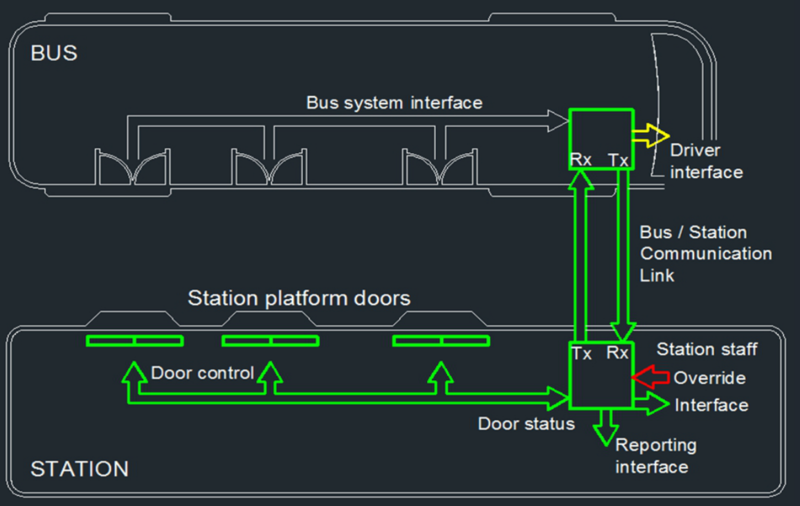 you do not want a station door opening when no corresponding bus door is open. Please note that in order to maintain system integrity, the delays required are catered for in the BUS firmware, by the Bus Body manufacturer. The driver receives an indication on the Frost Control Panel within the driver console of which doors are open/closed at any given time. 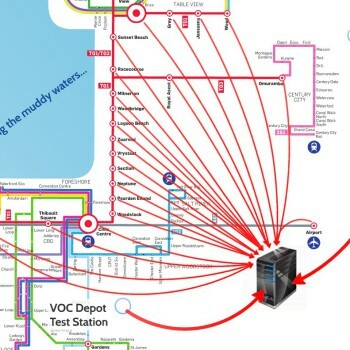 This complete process is logged onto the Station Control Board (SCB) located on the Station platform, and client specific reports are automatically sent with the WiFi link via the Access Point (AP) on each platform, to the Central Server located at the Transport Management Centre and/or the Frost International Control room. The Frost International STATION INTERFACE SYSTEM is available internationally.